From Sunny Southern California to living a peach life in Peachtree City, Georgia. Join me on adventures as I explore the south and visit must see places, enjoy yummy goodness, create crafty cuteness, and most of all enjoy a peach life. So excited to share this all new Magical Memories Travelers Notebook insert kit! It's available today exclusively in the A Peach Life Etsy Shop. These kits are limited quantities so make sure to grab one soon. 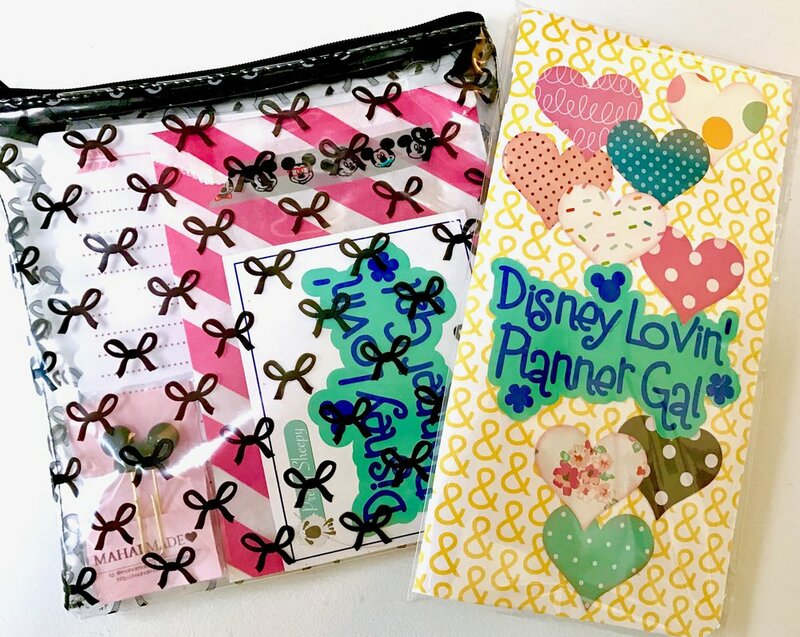 You may customize your kit a bit by choosing your Disney Lovin Planner Gal sticker in either blue or pink. When you choose your color you will also get the matching color Disney Park themed die cut embellishments. Some of these items are custom made for this Magical Memories TN kit. These Disney themed labels are great to use in your TN insert to catergorize the different Disney Parks. You also have Disney themed labels to add to your TN to list your favorite Disney Characters, autographs or pics that you want to get while in the parks, shops, food, restaurants, and so on. Now you'll have a special place to note all the things you would love to do. Jot down any tips on foods to try, shows to see, or shops to visit. This will be your one stop spot for all your Disney info. Decorate your kit with as much or as little of these embellishments that you would like. Pictured above is an example of my personal Magical Memories TN insert. All the supplies are in the kit to decorate it the same way or choose a style of your own. Your Magical Memories supplies will come in this super cute clear zip pouch with little black bows (pictured above). Along with the pattern travelers Notebook insert with cute little yellow "&" signs on it to decorate and organize with all your Disney goodies and info. Posting your pics on Social Media use #apeachlifekits so we can enjoy seeing how each of us decorate and utilize the Magical Memories Kit. So excited to share some of the new handmade standard size traveler's notebook inserts added to a peach life Etsy shop! These inserts also fit the foxy fix #6 TN Planners and any other standard size TN. So many fun colors using the Studio Calico April scrapbooking kit pattern papers and embellishments. Lot's of bright fun colors to choose from and some extra embellishments and goodies as well. I've really been enjoying creating so many fun new planner / traveler's notebook inspired items. 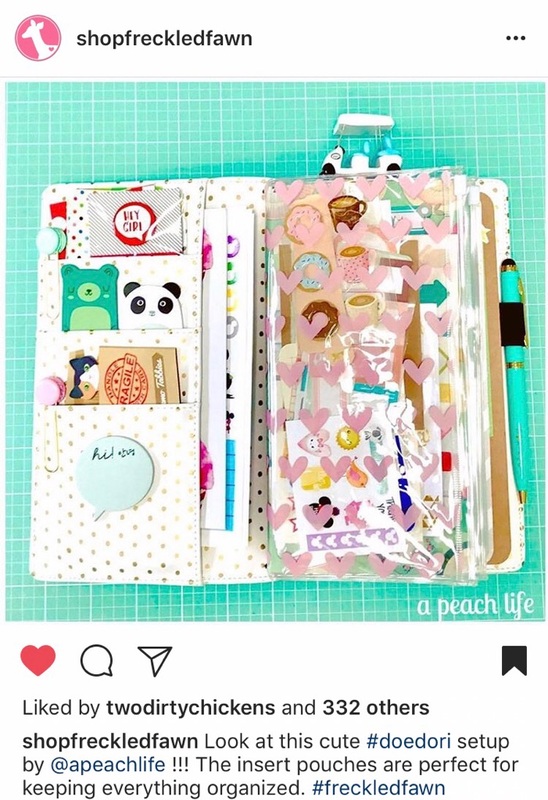 Watch for a sneak peek on the a peach life instagram account of a new Disney themed traveler's notebook insert kit. It's going to be so much fun and I'm so super excited for this! Surprise Adventure To Washington D.C.
All I knew was to pack my bag and be ready to leave no later then 7am so that's exactly what Joshie and I did. We thought road trip here we come! Correction! It was more like airport here we come! Not until we got to our gate did we realize that our surprise trip was to Washington D.C.!!! Talk about excitement... I was thrilled, it has been a must on my list for as long as I can remember. 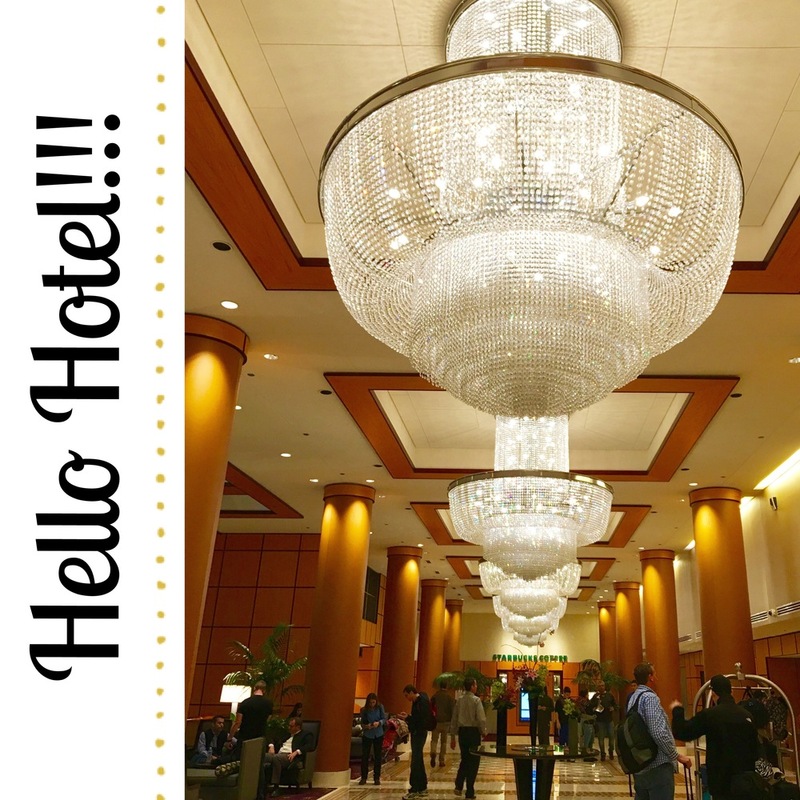 As I walked into the lobby of our lovely hotel the JW Marriott, these gorgeous chandeliers seemed to greet me with a smile and welcome me right in. I just knew this was going to be such a wonderful and amazing trip and adventure. We certainly hit the ground running and decided to see as much as we possible could on day one. 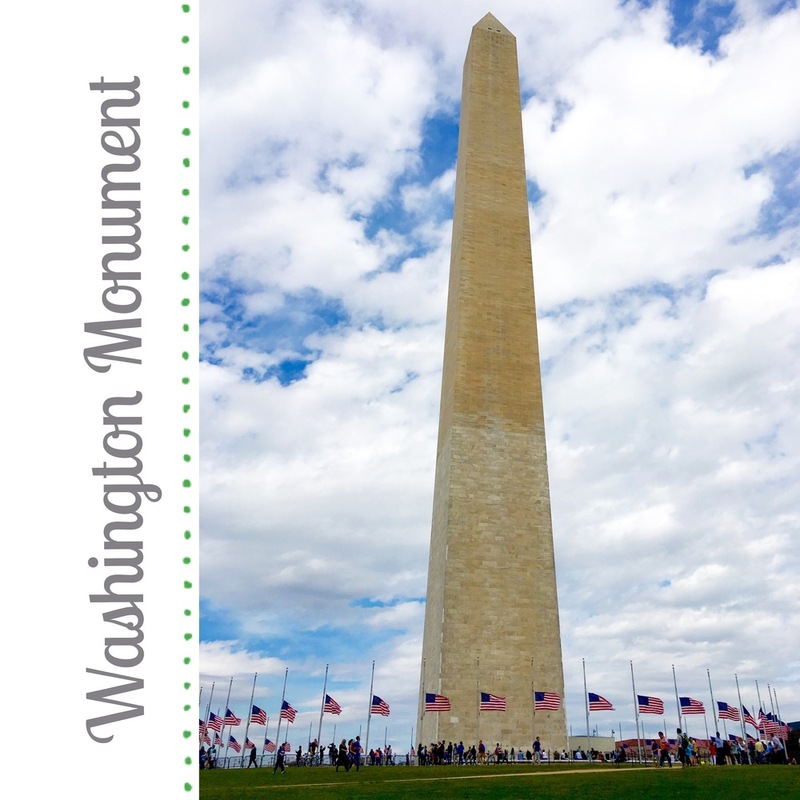 So we quickly went through the history museum and then headed over to see the Washington Monument , World War II Memorial, The Reflecting pool, Lincoln Memorial, Vietnam Veterans Memorial Wall. By far the Vietnam Veterans Memorial Wall was the most touching to my heart because I have a dad that served in Vietnam. He enlisted in the Marine Corps and served his country and although he was one of the lucky one's to come home. He did end up passing away in his early forties and his death was service connected. So many of us have lost loved ones then and now due to the Vietnam War. The Cherry Blossom's where in full bloom and they seem to make this adventure in Washington D.C. even more spectacular and special. It was an absolute blast to go around the city on the segways and be able to see so mucho quickly and for our tour guide to give us a wealth of information made it that much more special. This trip to Washington D.C. was a fun filled packed weekend of events and pure enjoyment with my husband and son. The memories I carry with me bring me such joy as I reflect on this amazing adventure of a life time. Today while I was working away on a few new and up and coming projects, I took some quick pics of my desk area to share. I always try and keep my must have goodies that I use frequently right at my finger tips. Here are some pics on how I keep my desk top playful, functional, and organized. 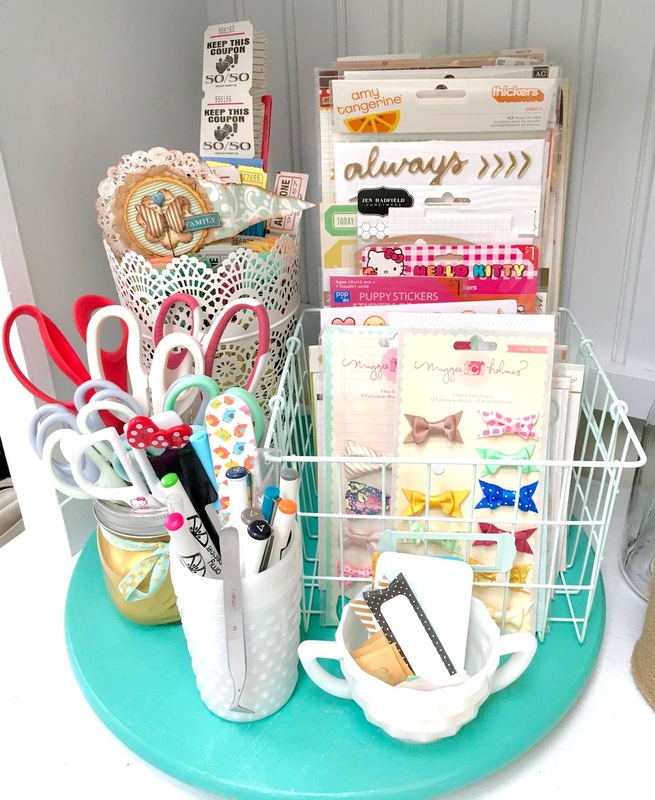 I hope this gives you some creative ideas for keeping your must have goodies organized and ready to use. When moving to Georgia, this is exactly the kind of antique store I dreamt about. It's gorgeous, fresh, spacious, and flowing with unique pieces and creative goodness. You can clearly see with all the beautiful pieces and creative decorating why this shop is a definite favorite of mine. Plus, I never seem to leave empty handed at least several goodies or pieces always seem to make it's way home with me. Not to mention all of the amazing creative inspiration I get just from visiting. A new favorite... Tyrone Coffee Co.
A definite new favorite of mine! I stumbled upon Tyrone Coffee Co. the other day as I was stopping off at one of my favorite antique stores, Circa Antiques in Tyrone, Georgia. From the moment I saw it, I knew I was in love. It's so unique, inviting, charming, and simply lovely. I arrived on opening day and meet the owner Kristy, she was so kind, sweet , and made the best latte! I know where I'll be spending some of my free time sipping a latte and reading a good book. Talk about a great surprise, my Valentine brought me to one of my new favorites The French Market and Tavern for a lovely and delicious Valentine brunch. This was definitely a wonderful and thoughtful surprise for Valentine's day. The food is truly always amazing and the bonus... a little shopping after eating for some must have goodies. It's not exactly around the corner from our home and it's almost an hour away from us but most definitely worth the drive every time. When in Georgia, it's a must! I had always dreamt about living in the south and having this little Martha Stewart-ish life. Yes, I realize that doesn’t exactly exist but whatever form of it does, I wanted it! I grew up in Southern California with the beaches, mountains, Disneyland, and so much more but the dream of this peaceful life sipping tea on a cute porch was always on my mind. Well, that opportunity came my way and within days I was on a plane visiting one of the cutest places ever. It was Peachtree City, Georgia and I was in love with it! It’s a little community with over 100 miles of golf cart paths and people drive them everywhere and I do mean everywhere. On any given day you will find golf carts driving to school, work, shopping, out to eat, or just going through the Starbucks drive through for a quick coffee. It was a little piece of heaven and I wanted in! Within weeks our home sold and our family, cats, dogs, and bird were off to Georgia to start this new journey together. Although it has been a bit of an adjustment I haven’t looked back and have enjoyed the adventure from the unique places, cutest towns, amazing shops, and some of the best restaurants. 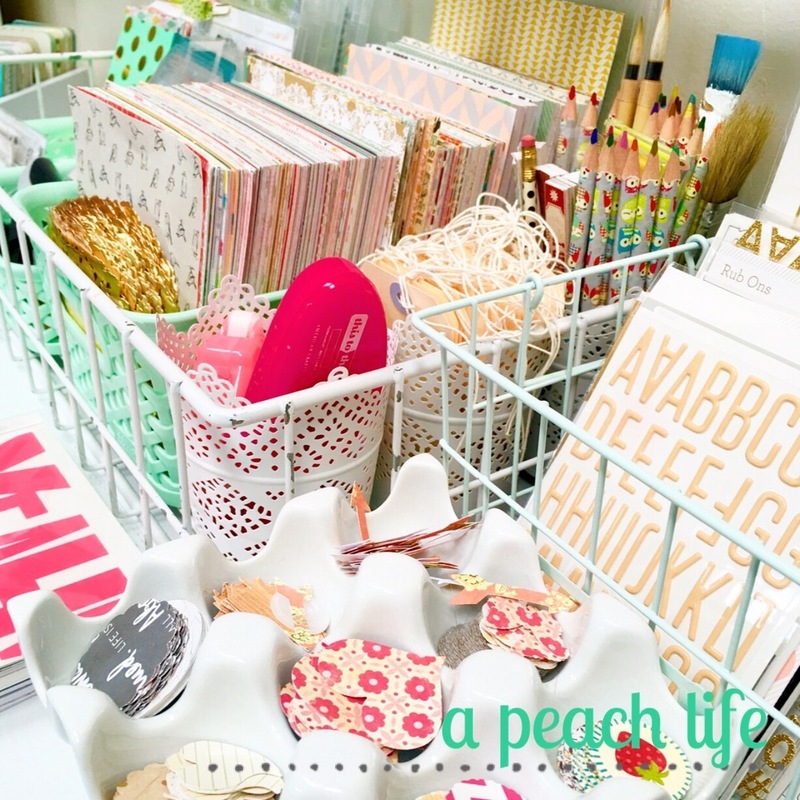 I would definitely say that I'm enjoying a peach life!